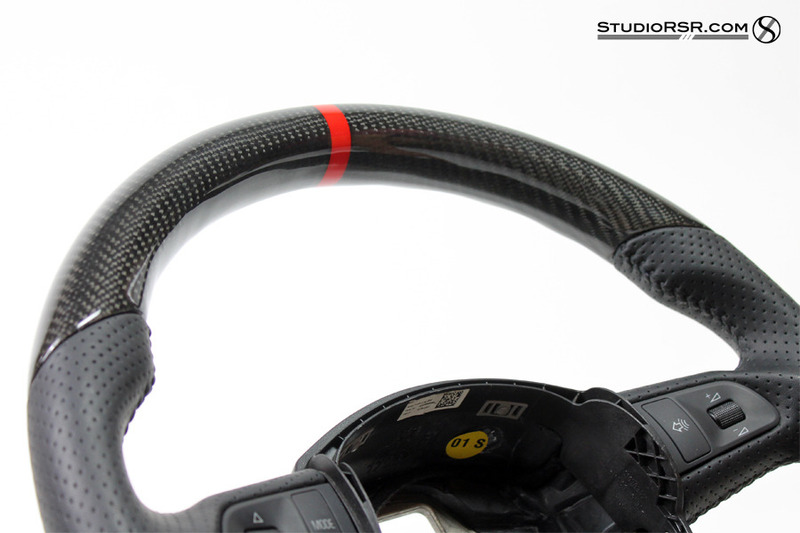 Enhance your factory steering wheel and interior with custom carbon fiber. 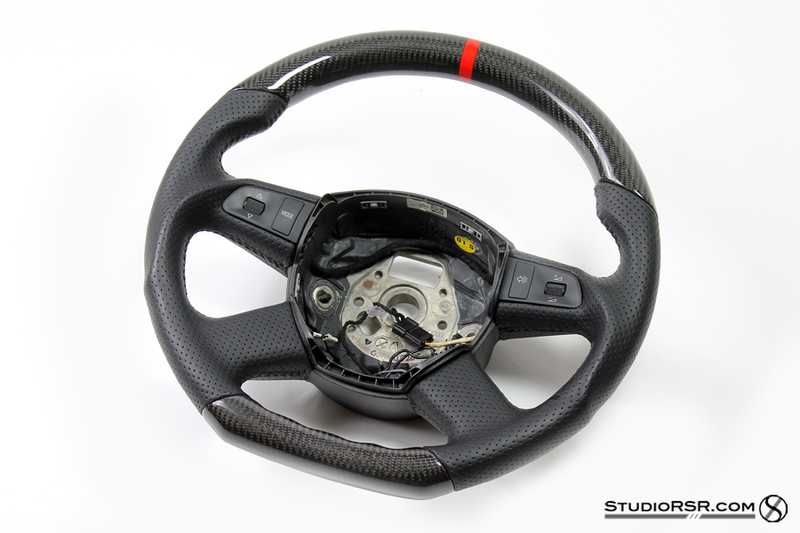 Add custom styling to your current steering wheel, or retrofit any steering wheel of your choice. All Dinmann products are 100% MADE IN USA. 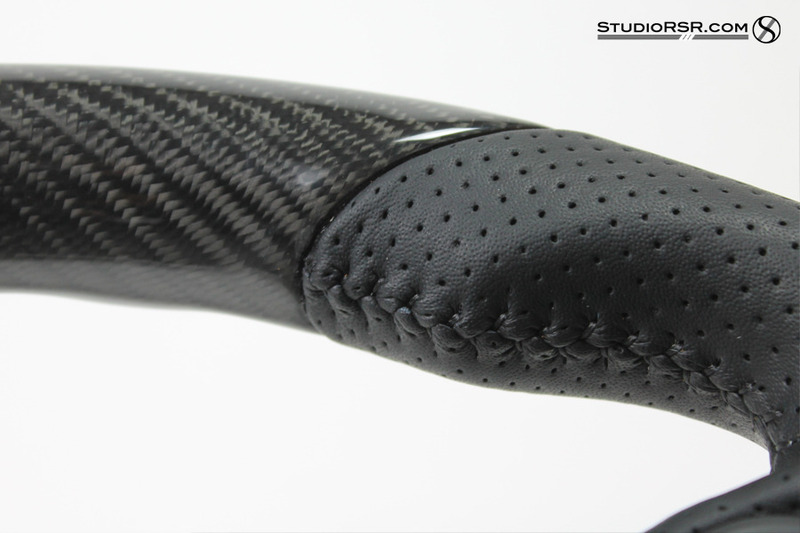 Dinmann dry carbon fiber started over 7 years ago creating double-din solutions for a wide variety of vehicles and soon began expanding their product line with custom carbon fiber interior trims. Today, Dinmann offers full exterior aerodynamic upgrades for ALL European and Domestic platforms using the highest quality carbon fiber materials and the latest manufacturing processes to match factory quality carbon fiber. We are a proud Master Distributor of all Dinmann products and offer custom carbon fiber solutions for any project you may have from interior trims, full panels, or exterior aerodynamic upgrades. 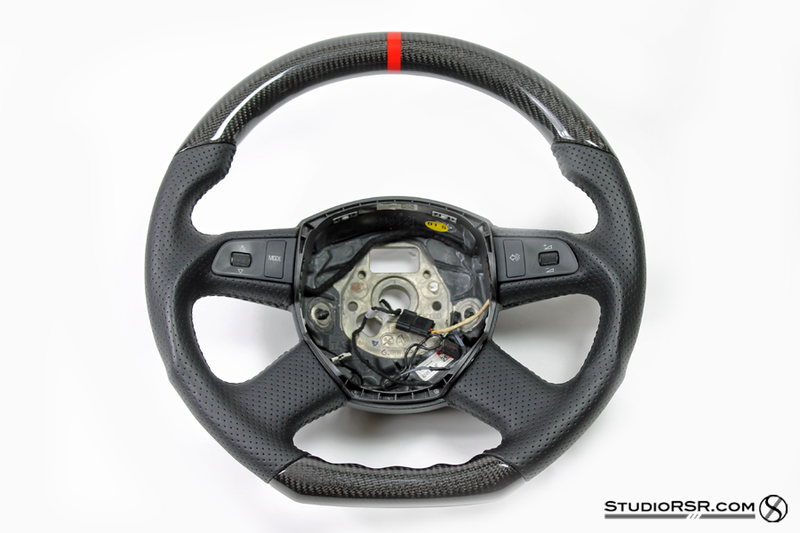 When you purchase your new carbon fiber steering wheel you will also receive all the hardware needed to install on your car. Only the steering wheel & it's hardware are included. 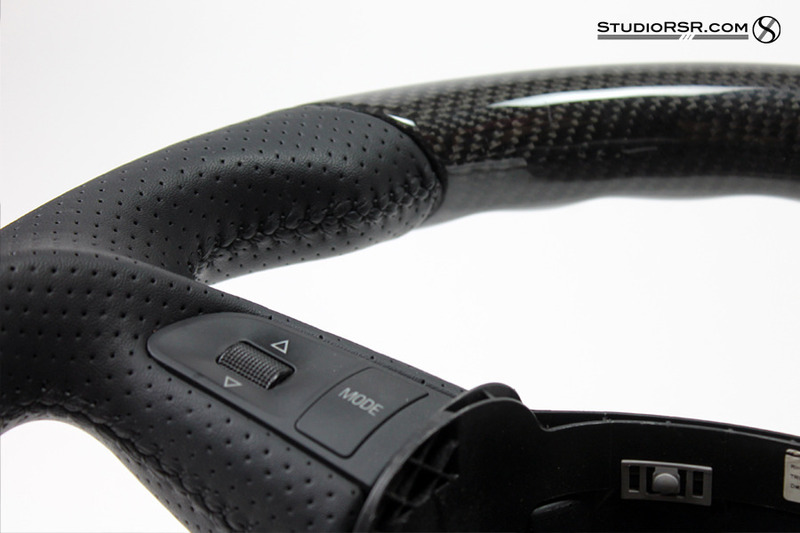 Your CF steering wheel will come ready to install and comes with easy-to-use screw accessories. Although installation is very straightforward, we recommend a professional & experienced body shop to install this product. Contact us Directly for Latest and Best FORUM PRICING. Please don't hesitate to contact us directly. We are happy to assist and appreciate the opportunity to earn your business! All PMs replied and thank you for everyone's orders! We've been receiving a steady flow of inquiries asking if it's possible to repair alternative-brand CF wheels that have cracked throughout time. Unfortunately, we cannot do so. That being said, there is great value to be had by taking advantage of the Sale price with our current special going on. You may realize that these CF wheels are slightly higher in price, but in the long run, you do get what you pay for with all the Dinmann CF steering wheels 100% Made in USA with factory-quality manufacturing and materials. We're very pleased that current customers could not be more satisfied with their wheels throughout the years.